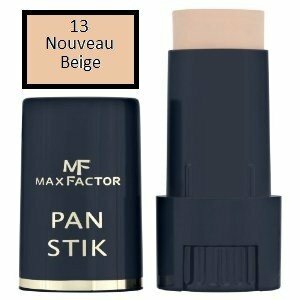 Max Factor Panstik’s rich, creamy texture glides on easily and creates a perfect, dewy canvas for a great everyday foundation look. The handy stick applicator means it’s quick and convenient to use, ideal for on the go touch ups and great at covering blemishes, pigmentation and even smoothing away the appearance of lines and wrinkles! A real handbag essential!